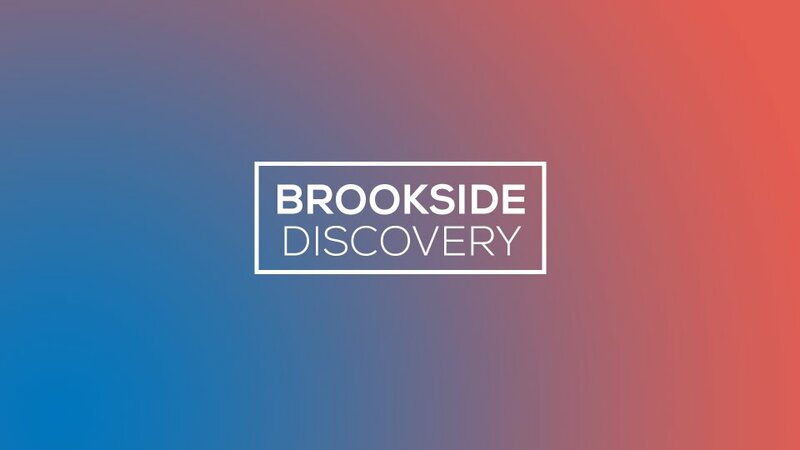 Brookside Discovery is a short get-together (1 hour or so) to welcome you to Brookside Church! We invite you to join us immediately following service on Sunday, September 16 in Room 204!  WHAT TO EXPECT Lunch (pizza and salad) Learn a little history about Brookside Hear our Mission Understand key beliefs Meet some of the Brookside staff Take a quick tour of the campus If interested, please fill out the sign-up form below!